please share this information with your congregation. The limit per request is $5,000 and is based on financial need. Applications may be submitted at any time. Contact Mark Sprowl, moderator of the Small Church Ministry, at mesjlh@aol.com or 804-512-9197 with questions. 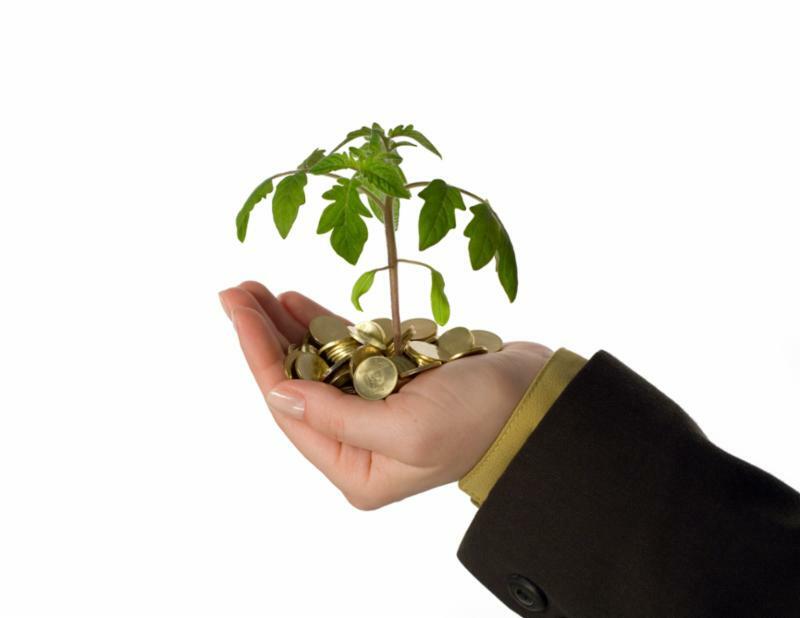 Also, the Synod of the Mid-Atlantic offers a similar program of help for small churches. For more information, go to www.synatlantic.org . Special call out to all small churches (fewer than 100 people in worship) to attend the last session of the small church forum series, A Clearer Look at Today's Church. Topics for the day will include narrative budgeting, a discussion of "Canoeing the Mountains: Christian Leadership in Uncharted Territory," and roundtable discussions with folks from other churches to find common ground and common possibilities. Lunch is included in this free event. New Hanover Church in Mechanicsville hosts the workshop on April 6 from noon to 2 p.m. RSVP to Deborah Rexrode, associate for Stewardship, at deborah@presbyteryofthejames.org . 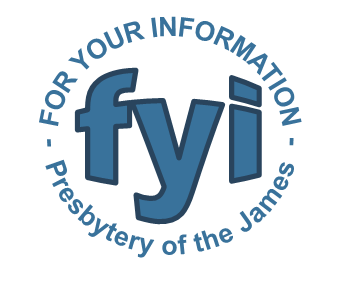 The Committee on Nominations is seeking candidates to serve as the 2020 vice moderator of Presbytery of the James. To achieve a balance of men and women Ministers of Word and Sacrament and Ruling Elders serving in this position over time, we are seeking a male Minister of Word and Sacrament candidate to serve in 2020. Nominate yourself or someone else using the online form by April 15. POJ's Collegiate Ministries are providing more meaningful support to the five higher ed programs in our area. Activities include visiting the campuses and creating partnerships amongst campus ministers and their students. They welcome you to learn more and get involved. 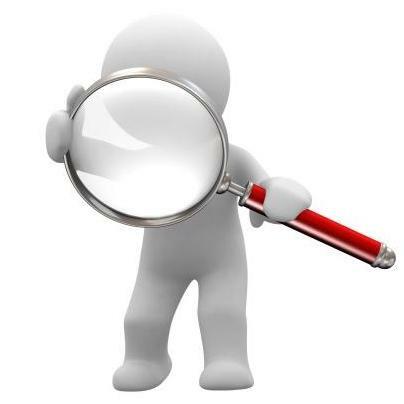 Read articles and view videos about the programs on the POJ website. 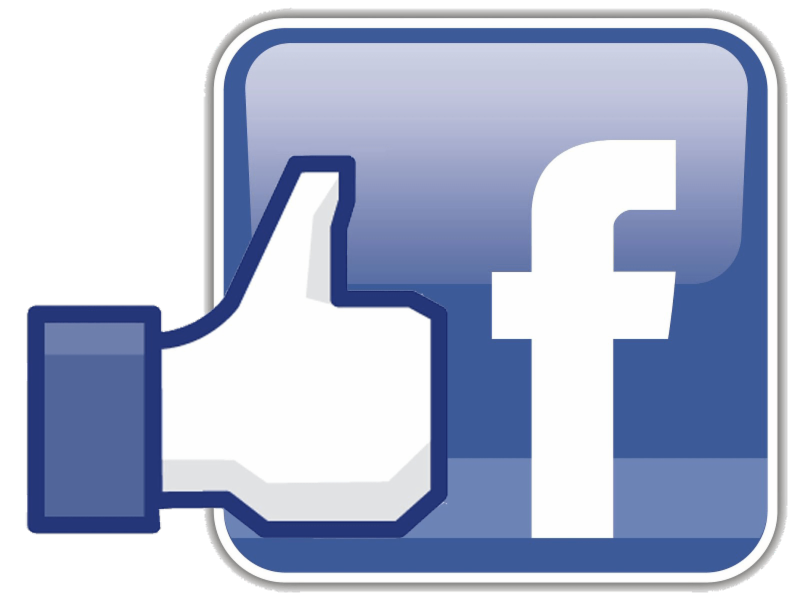 Are you following Presbytery of the James on Facebook? Check us out for daily updates and reminders about important events in POJ. Youth leaders, directors, and pastors are invited to the Forum on Youth Ministry, April 23-26 at Princeton Theological Seminary. This event for Christian leaders who work with young people features thought leaders, pastors, and scholars to feed your work in youth ministry, and creates space for ministry leaders to network, rest, and learn. The 2019 theme is Movement: Mission, Body, and Justice. POJ's Social Justice Ministry invites you to the Nehemiah Action Assembly, May 2 at Good Shepherd Baptist Church. This year the event will address two issues: child trauma response in Chesterfield County Public Schools and elementary reading in Richmond Public Schools and Eastern Henrico County Public Schools. 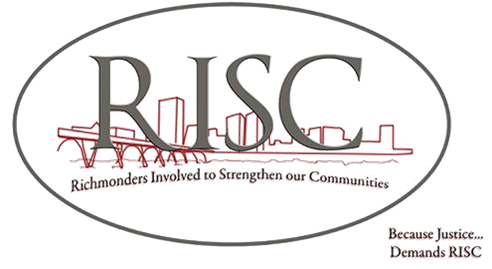 The event is put on by RISC, Richmonders Involved to Strengthen our Communities. 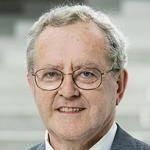 UPSem's 2019 Sprunt Lecturer is Dr. John J. Collins, Holmes Professor of Old Testament at Yale Divinity School. Attend the lectures May 6-8 to hear Dr. Collins speak on biblical values, addressing topics and some biblical understandings on right to life, gender, the environment, and social justice. 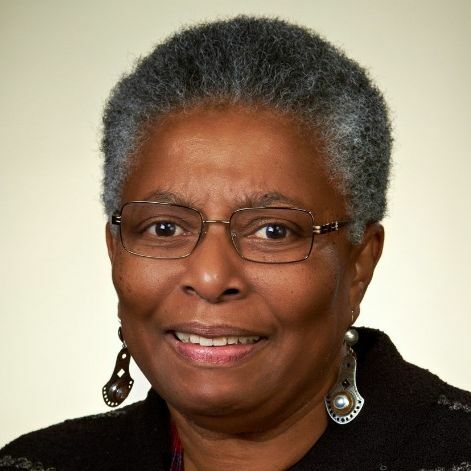 Union Presbyterian Seminary and the Black Alumni Association honor the memory of late professor Dr. Katie Cannon with a luncheon on April 27. Held at First Presbyterian Church in Norfolk, the event will celebrate the life and gifts of Dr. Cannon. Enjoy the words of another groundbreaker, Rev. Dr. Yvonne Delk, the first African American woman to be ordained in the United Church of Christ. Frontier Fellowship invites you to join a vision trip to Russia May 31-June 9. The trip will include visits to ministry partners who are sharing the good news of Jesus with central Asian migrants. Learn about strategies for mission in global megacities, explore the region’s cultural heritage, and discover how God is at work among minority groups living and working in Russia.  FYI is published on the first and third Wednesdays of each month. Submit an announcement for an upcoming issue by emailing editor Kelley Hope . Submissions due on Tuesdays.